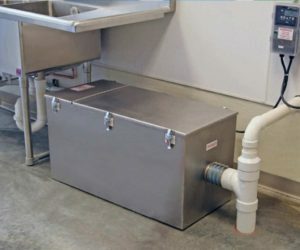 Grease Trap Cleaning & Service - All County Sewer Drain Inc.
We Are Proud To Be The Most Trusted & Dependable Grease Trap Cleaning Service In Tri-State Area. Grease Trap Cleaning and Disposal Specialists. Call For A Fast Reliable Service Today. Having properly cleaned and maintained grease traps is essential in maximizing your restaurants productivity. Unattended grease traps often build up fats and cooking debris which can have a detrimental effect on the main sewer lines. This can cause potential workflow problems for any commercial or working kitchen areas. All County Sewer and Drain’s preventative maintenance scheduling is the most effective way in eliminating clogs, back-ups and foul smelling odors. We always recommend taking preventative maintenance measures for all functioning grease traps and main sewer lines. This will ensure that your commercial kitchen space is working to its fullest capabilities. Our grease cleaning technicians make sure that the grease traps are completely cleaned and maintained. We do this by eliminating the toughest grease build ups which often accumulates in many commercial restaurants and kitchens. Our specialized grease removal trucks service and remove all unwanted grease and debris. 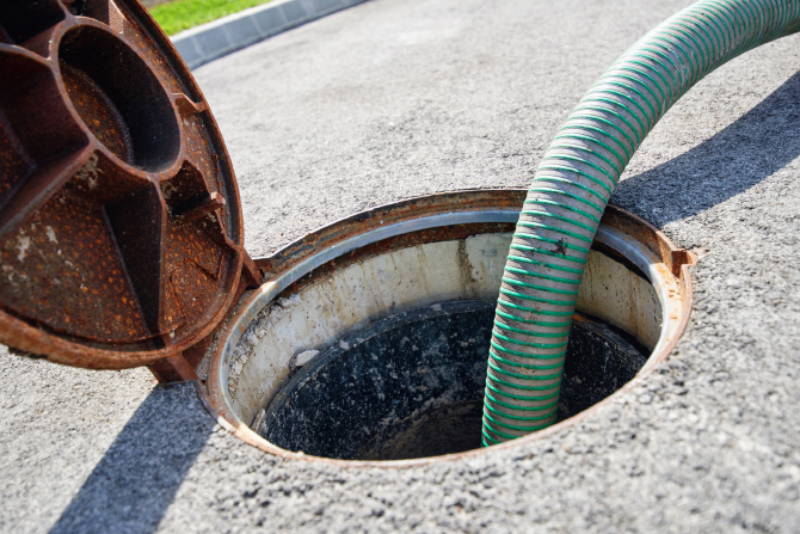 At All County Sewer and Drain Inc, we take the highest measures recommended by the state, local and federal agencies when disposing of grease trap waste. Today more then ever adhering to environmentally friendly waste disposal methods ensures that our future is brighter for our children. We record all of the disposed grease on properly maintained transfer manifests in compliance with strict environmental regulations.